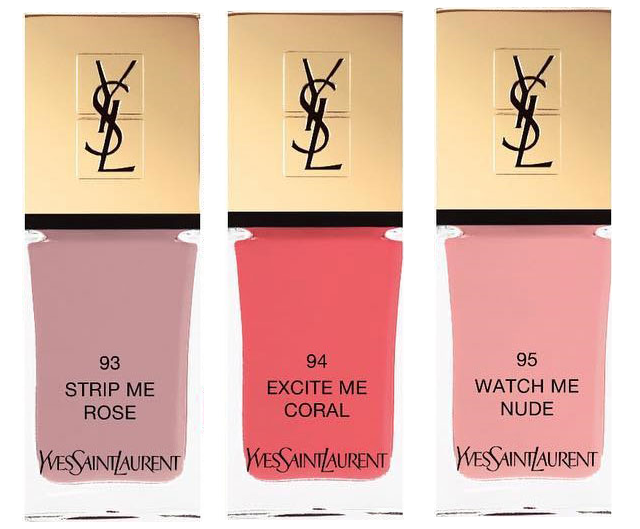 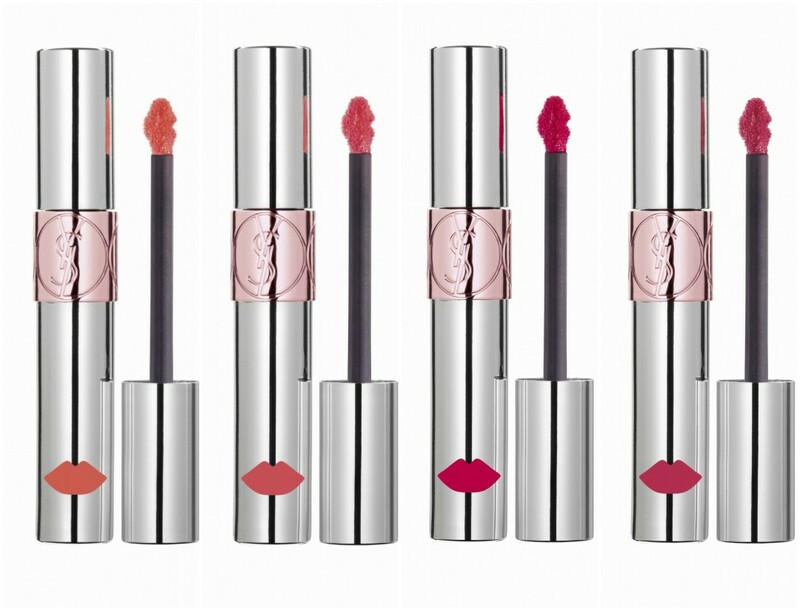 YSL Beauty has launched their new lip product Volupté Liquid Color Balm. 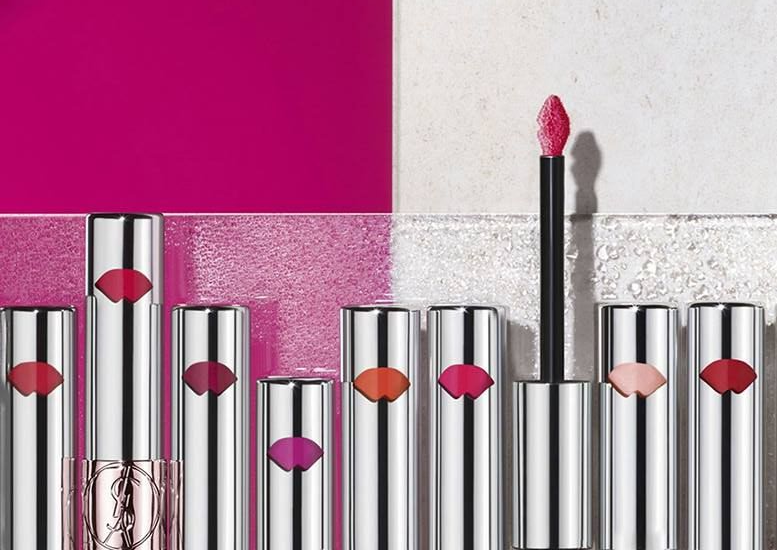 Designed as a modern way to approach spring makeup, the new Volupté Liquid Color Balm features an innovative, hybrid formula between makeup and treatment. 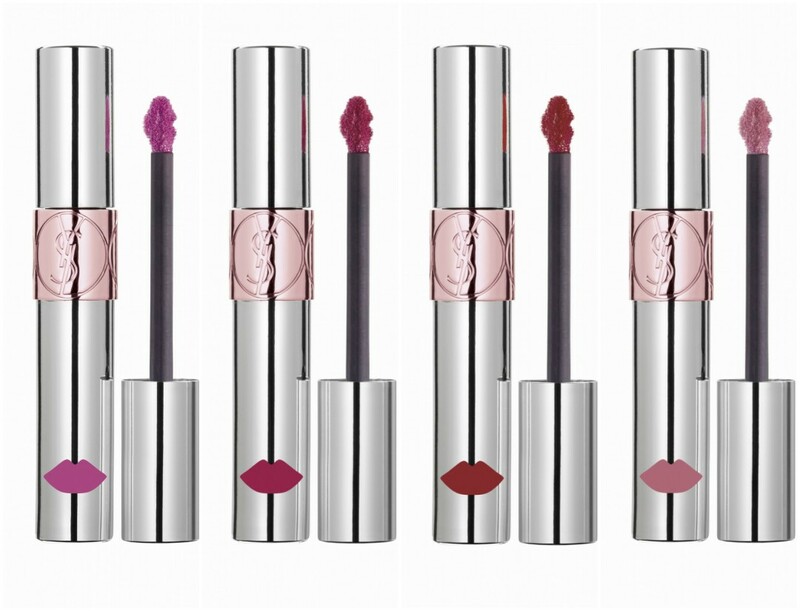 These exclusive water-based liquid color balms are both insanely pigmented and instantly moisturizing. 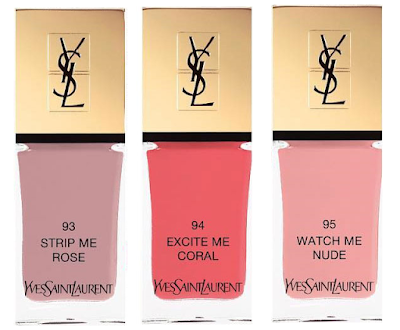 With 12 stunning shades that come with a promise of full color and dewy shine. 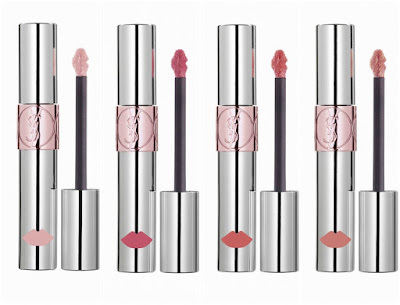 The freshly textured lip color is infused with skin-loving moisturizing ingredients including coconut water. 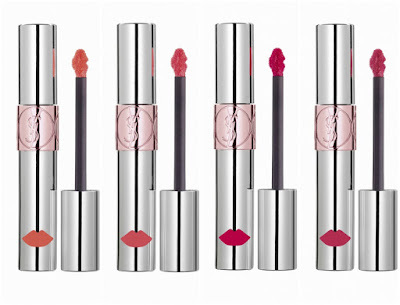 The lightest shade, called Night Rehab, doubles as a nourishing nightly treatment for the lips! 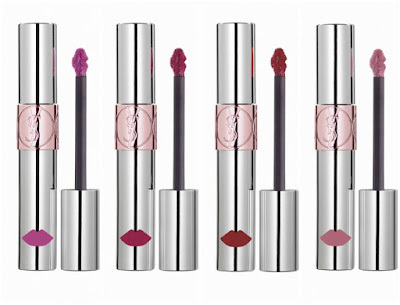 Presented in a elegant silver-colored tube, with a tiny kiss-shaped aperture that shows off the color inside. 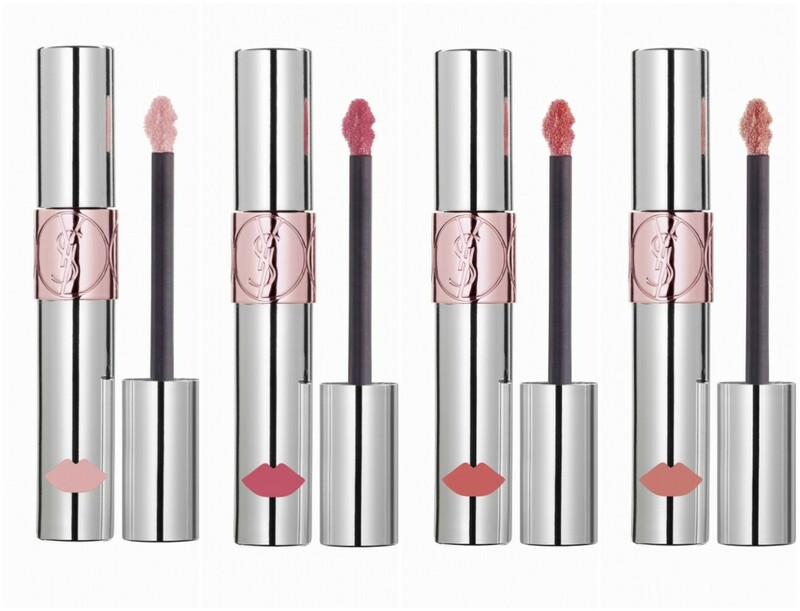 The flexible doe-foot applicator has a slender lips-design with a pointed tip that allows for a very precise application.